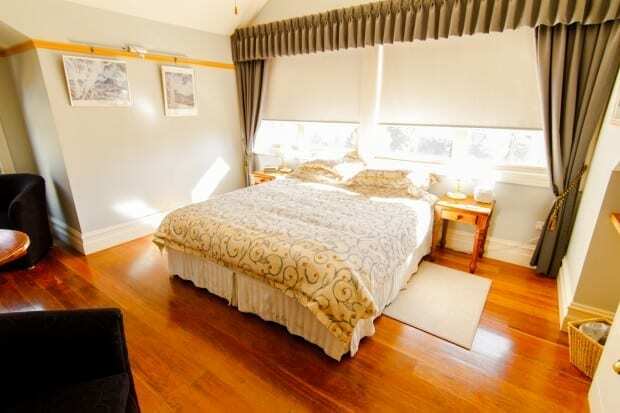 When you stay at Sandholme Guesthouse, you can choose from four beautifully appointed guestrooms, each of which has its own unique style and memorable character, as well as a private en-suite with spa. 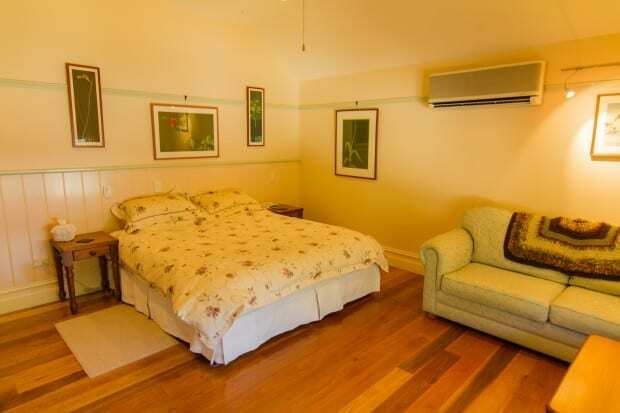 For absolute comfort all year round, all rooms are also fully air-conditioned. 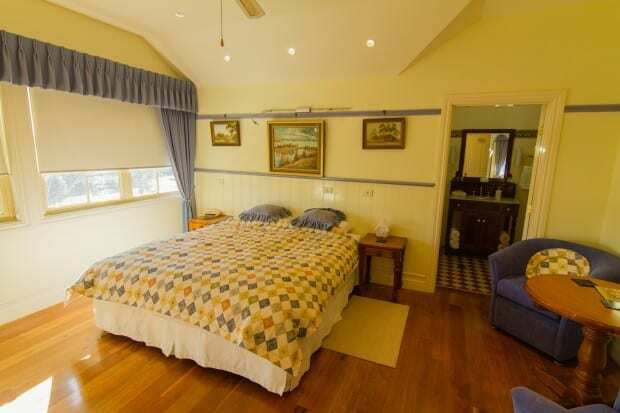 After a long day exploring the amazing Jervis Bay region, each suite offers you the opportunity to soak in your own private spa, sink into a plush, king-size bed for a long, uninterrupted sleep, and wake to the sound of birds in the surrounding gardens. A perfect alternative to luxury hotels and motels in Huskisson, Sandholme Guesthouse is also available as a sophisticated holiday rental for groups of up to eight people. 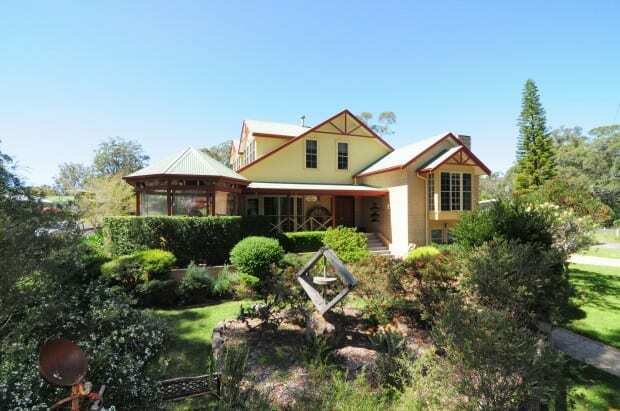 If you’re looking for a luxury self-contained accommodation in Huskisson or in the Jervis Bay area, Sandholme Guesthouse offers groups the opportunity to stay in a grand federation style home with luxury air-conditioned guestrooms and spacious communal areas for that essential catch up conversation. 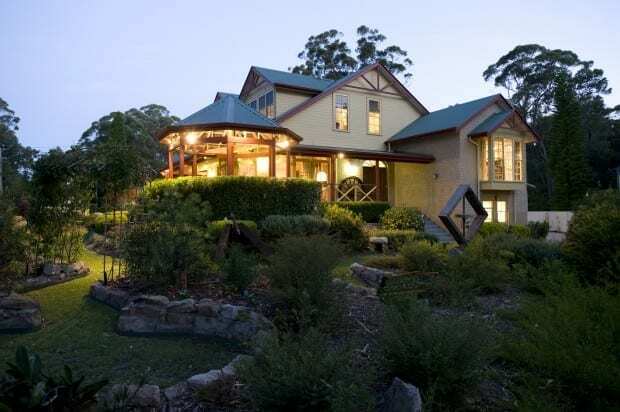 If you’re looking for a luxurious Jervis Bay escape, Sandholme Guesthouse offers a tranquil Huskisson holiday rental location with beaches, attractions, restaurants and shops within minutes. 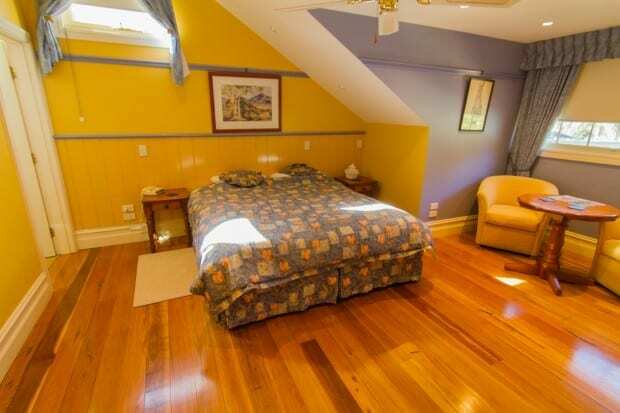 Whether for an anniversary, a reunion, or even just a special long weekend away, Jennies Room offers warm, authentically Australian style, and luxurious modern facilities. This lovely, tranquil room has everything you need for a relaxing and truly rejuvenating escape away. With a very secluded and tranquil feel, it’s impossible not to feel instantly relaxed when you step inside Turtles Playground at Sandholme Guesthouse. This lovely suite is ideal for a romantic getaway, or for couples simply wanting to escape the hectic pace of city life. Ideal for a romantic holiday or special occasion, the Lovers Honeymoon Suite is a tranquil, spacious guestroom where couples can spend some quality, uninterrupted time together.